We are proud to introduce to you our Windsor Floor Lamp with K9 Crystal. 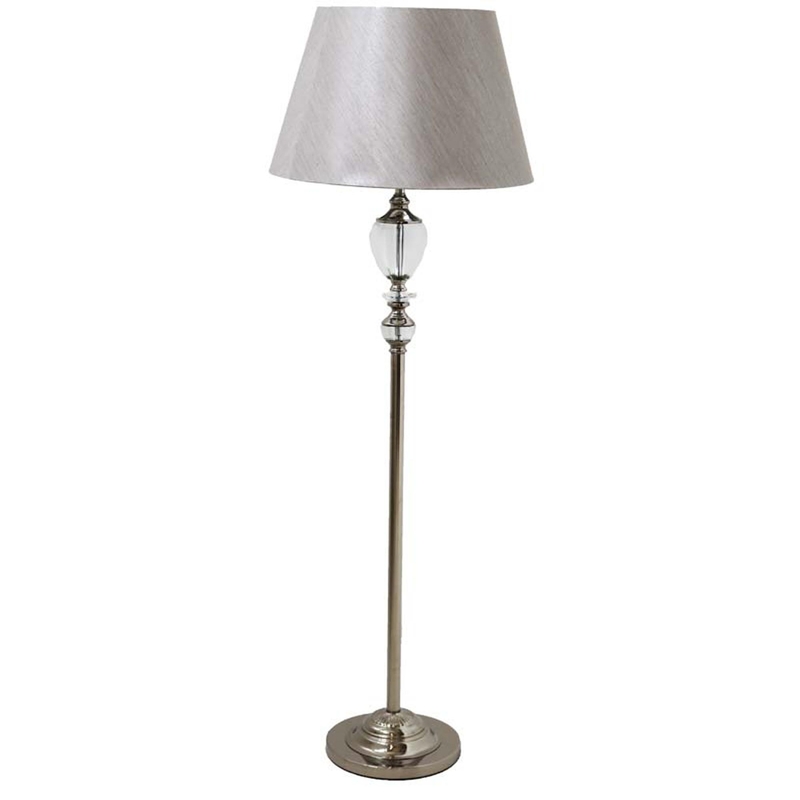 You can get this beautiful piece with a antique brass finish or a nickel finish. These floor lamps give us a vintage and Victorian vibe but they are also still modern, making the perfect fit no matter what style of decor or interior you have in your home.